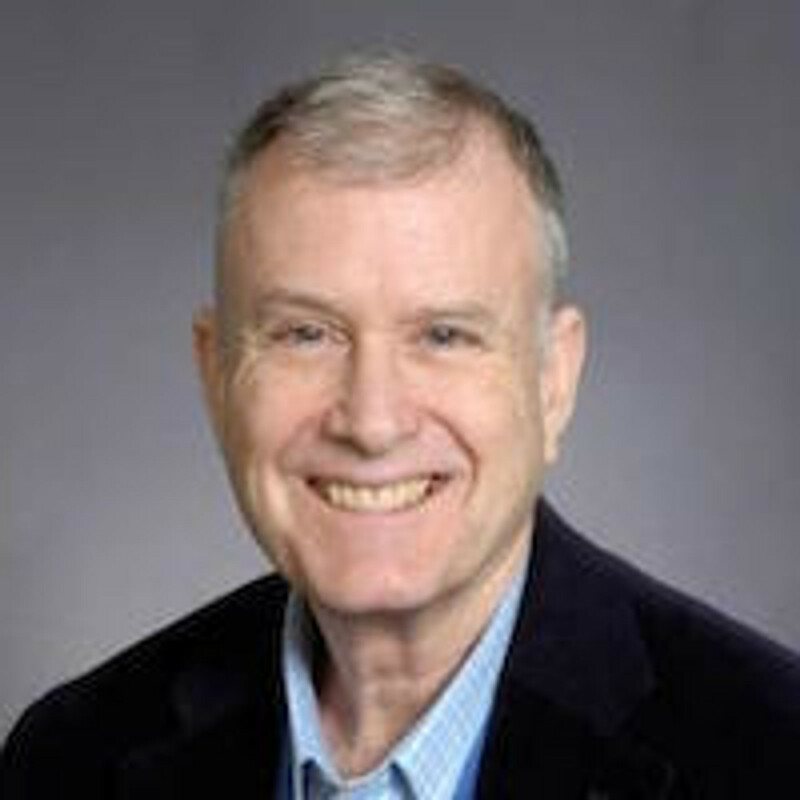 Richard E. Nisbett is Theodore M Newcomb Professor of Psychology and Director of the Research Centre for Group Dynamics at the University of Michigan. He received his Ph.D. degree in Psychology from Columbia University in 1966. He taught at Yale University from 1966 to 1971. He is co-author, with Lee Ross, of Human Inference, with E. E. Jones, D. E. Kanouse, H. H. Kelley, S.Valins and B. Weiner of Attribution: Perceiving the Causes of Behavior, and with J. Holland, K. Holyoak, and P. Thagard of Induction. In 1982 he was the recipient of the Donald Campbell Award for distinguished Research in Social Psychology.